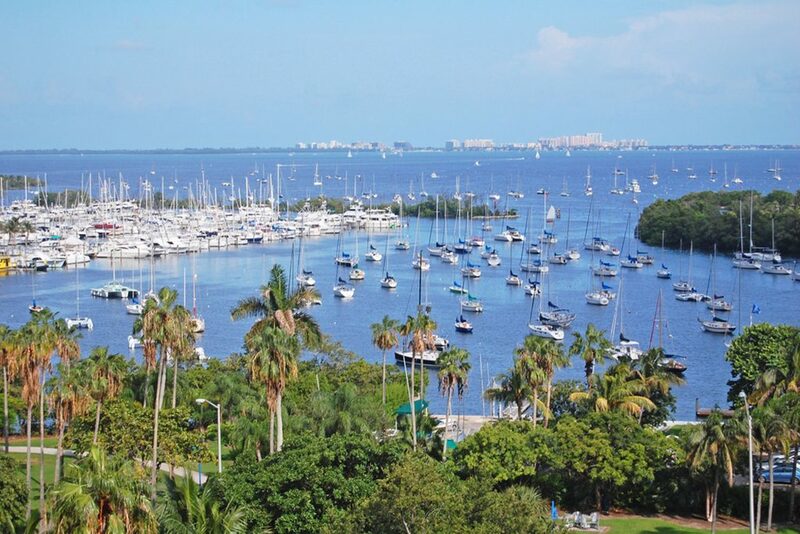 Hippies, socialites, the wealthy and creatives flock to Coconut Grove. Its central location to the best and most metropolitan parts of the city, as well as its water access and history, makes this Miami neighborhood one of the most sought out. Tree-lined streets, David Kennedy Park with views of the wide open bay, boutique businesses, stunning homes and most of all, some of the best eats can be found in Coconut Grove. Buckle your seatbelt as we take you on a gastronomic tour of one of Miami’s best neighborhoods. 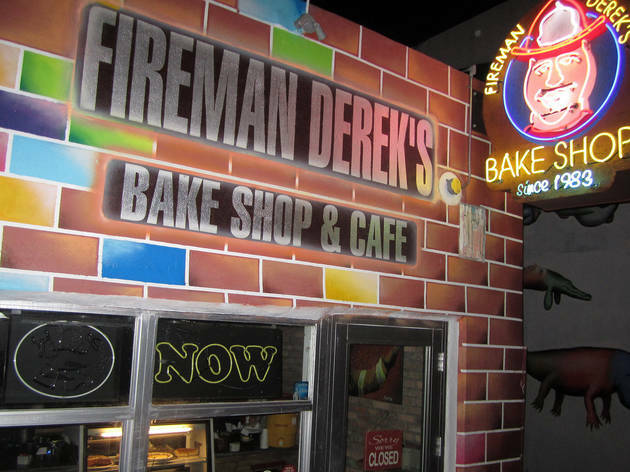 First stop is Fireman Derek’s Bake Shop. The shop that pays homage to a local fallen firefighter and one of his last wishes won over people’s hearts as much as their sweet tooth. The first location being in Wynwood exploded in popularity as soon as it opened its doors and naturally, the team behind the best pies in town knew they had to expand. Opening in Coconut Grove was a no-brainer for Fireman Derek’s, so they did just that on March 1, 2019. Fitting in perfectly with the rich sense of community, this pie shop offering key lime, salted caramel, apple, pecan, and even Nutella pie satisfies any taste buds. Their specialty cakes and super user-friendly website, has made them part of any holiday or celebration in Miami. The story behind the famous Miami bakeshop is as memorable as the pies themselves. Want to visit India in under 18 hours? So do we, and when we do, we head straight to Bombay Darbar. 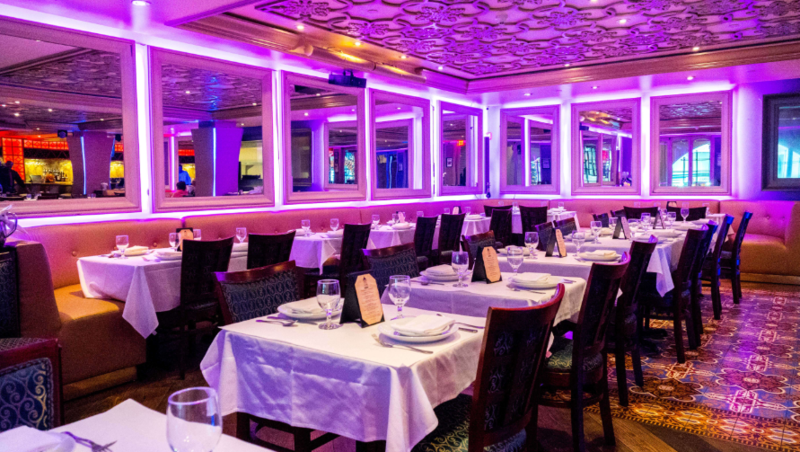 Not only is it an icon in Coconut Grove, but it is revered as one of Miami’s best Indian restaurants. Located on one of Coconut Grove’s most gorgeous streets, Bombay Darbar is equal parts inviting and delicious. Staying true to the warmth of traditional chicken tikka masala and vegetable samosas while not shying away from more modern and exotic takes on these classics like their mango curry chicken is what continues to keep Bombay Darbar on the map. Its reputation for being the best made its way to Broward, calling for the authentic eatery to open an additional location in Ft. Lauderdale. This is a culinary experience you do not want to miss. Michael Beltran has reached celebrity status in the local chef scene. A proud Cuban American chef born and raised in Miami, Beltran’s beginnings consist of mentorship from names like Michael Schwartz and Norman Van Aken. A true passion for food and the sense of unity it brings, inspired by his Cuban grandparents 20 person dinner parties is what has driven Beltran to open a Coconut Grove classic and one in the making. Ariete is celebrating its 3 year anniversary of serving dishes like the foie gras, which features plantains, sour orange, caramel, and cocoa nibs as well as an imaginative beet dish featuring guava and tahini mousse with beet powder and pistachio. 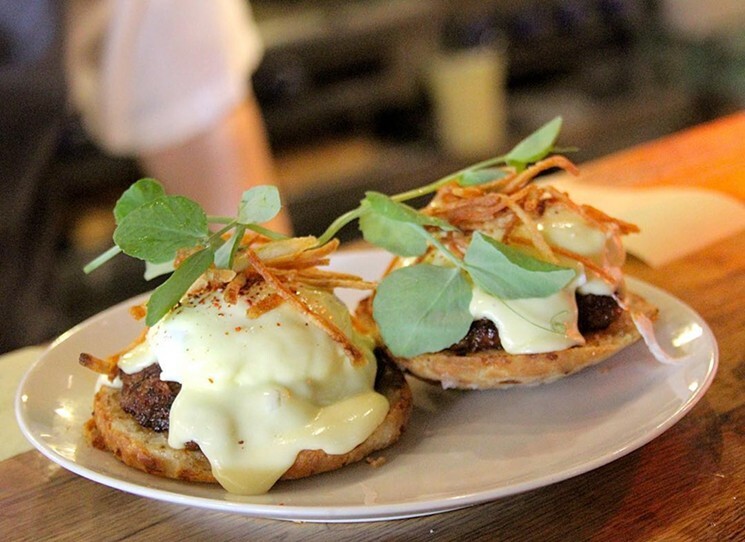 The Coconut Grove hotspot has become synonymous with keeping food honest and unforgettable. With the cult-like following Beltran has acquired with Ariete it was time he shares more of his love affair with food. This time he’s taking us to a Cuban abuela’s house at Chug’s Diner. The first Cuban – American diner in Miami of its kind. You can enjoy a classic dish straight out of Beltran’s childhood with Abuela’s Breakfast which consists of eggs fried to perfection over a not too salty but perfectly textured serving of white rice, with black beans and fried, sweet plantains. Never to shy from experimenting, Beltran has also reimagined the Cuban sandwich using duck confit, creating a gourmet re-birth. Coconut Grove has been helmed one of Miami’s best neighborhoods because it is beautiful, historic, diverse and as we have proven delicious. Who wouldn’t want to call this incredible Miami landmark home?